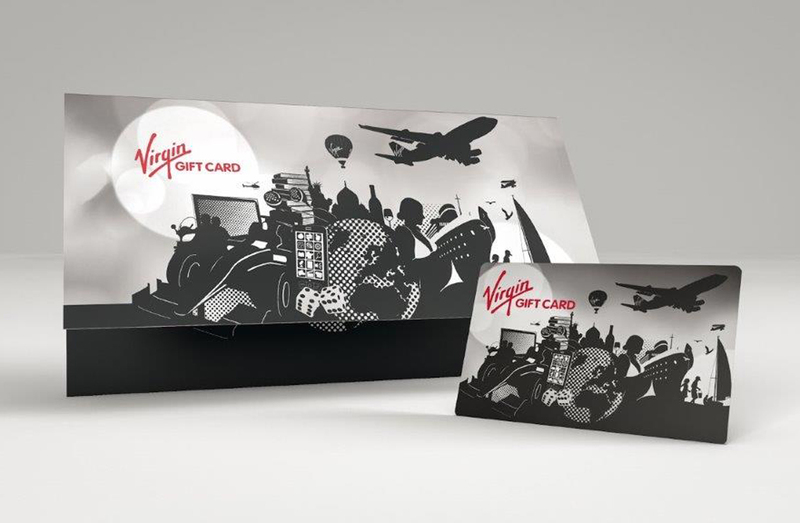 To celebrate winning two international share dealing service awards in 2018, we’re giving interactive investor customers the chance to win a £5,000 Virgin Gift Card. The Virgin Gift Card is your passport to the world of Virgin, whether you're looking to eat out, cruise the high seas or jet off for the holiday of a lifetime. It’s your very own VIP card to unlock a range of fantastic Virgin products and services: from Virgin Atlantic to Virgin Wines. Find out where you can spend your Virgin Gift Card. To automatically receive a prize draw entry all you need to do is buy or sell shares in a US-listed company between 22nd January 2019 and 22nd February 2019. Read the full terms and conditions. 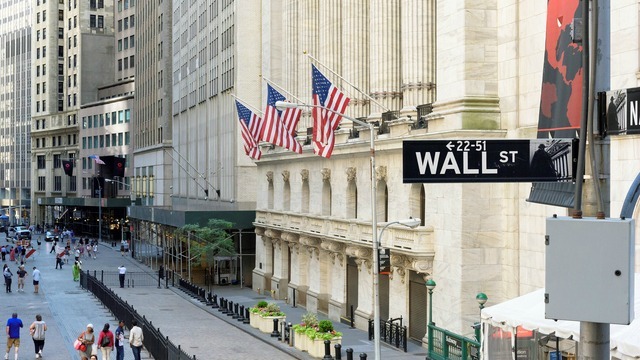 With interactive investor, you can invest directly on the US market, from as little as £6 per trade. This gives you the opportunity to invest in major companies including Apple, Tesla and Amazon. 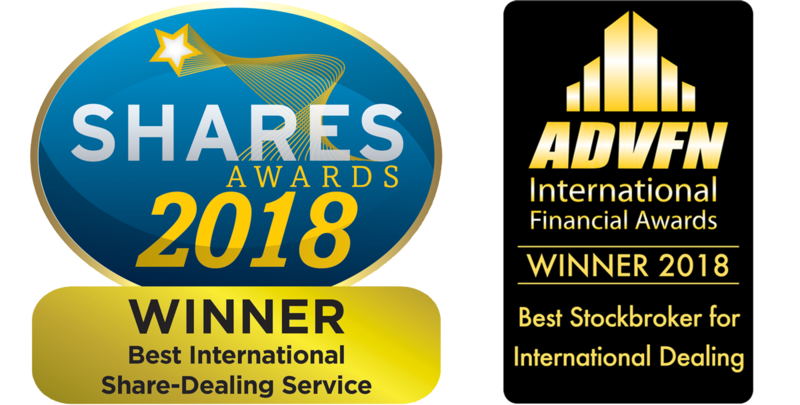 The prize draw is open to customers of Interactive Investor Services Limited (“IISL”) who are UK residents aged 18 years or over and who buy or sell US-listed shares from and including 22 January 2019 to and including 22 February 2019 (the “Offer Period”). You will automatically receive one qualifying entry into the prize draw if IISL execute on your behalf one or more buy/sell orders of US-listed shares during the Offer Period. For clarity, buy and sell order instructions given during the Offer Period that do not execute until after the Offer Period has ended will not qualify for entry into the prize draw. You can also make a qualifying entry into the prize draw for free by sending a covering letter to Marketing Team, Interactive Investor, Exchange Court, Duncombe Street, Leeds LS1 4AX making reference to the prize draw and including your IISL account number. Postal entries must be received by 22 February 2019. 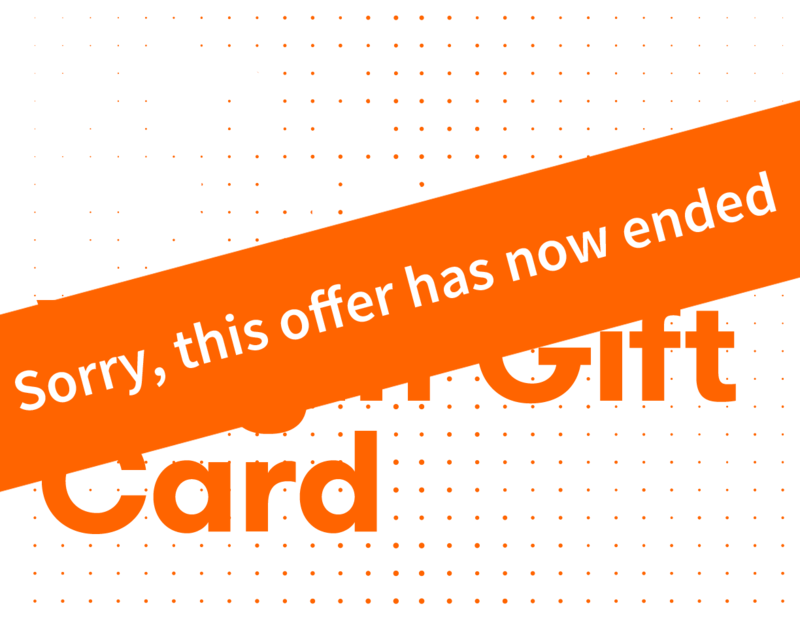 The prize for the winner is a £5,000 Virgin Gift Card. The prize is non-exchangeable, non-transferable, and is not redeemable for cash or other prizes. Please read the Virgin Gift Card scheme Terms & Conditions, which also apply. The winner will be selected by way of a random draw from all qualifying entries received in accordance with these terms and conditions. The draw will take place on or after 27 February 2019. The winner will be notified on, or as soon as reasonably practicable after, 27 February 2019 by either email and/or phone. The notification will include details of how the prize can be claimed. In the event that the winner does not accept their prize IISL reserves the right to select an alternative winner at random. The winner consents to the use by IISL for an unlimited time, of the winner's name and city of residence for the sole purposes of announcing the winner and, in entering the Prize Draw, all entrants consent to the same. By completing a qualifying entry, all participants agree to be bound by these terms and confirm that the decision of IISL is binding. English Law applies.